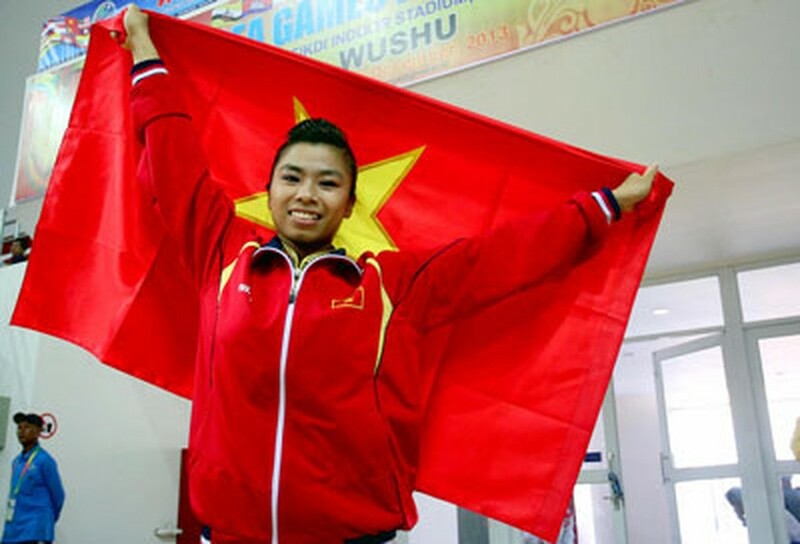 Wushu athlete Hoang Thi Phuong Giang bagged the second gold medal for Vietnam in the women’s Taolu Changquan event on December 8 at the 27th SEA Games in Myanmar. The 21-year-old wushu athlete, who has been practicing wushu for nine years and has won more than 40 titles in local competitions, got the highest score of 9.68 points in the women’s Taolu Changquan event. 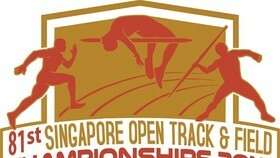 Meanwhile, Duong Thuy Vi, who was expected to win a medal in this event, did not performed very well, scoring only 9.49 points to finish in fifth position. 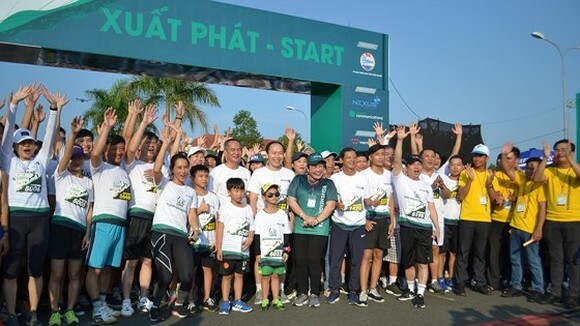 In the men’s Taolu Nangun event on the same day, athlete Nguyen Manh Quyen was eliminated though he performed well, as his staff broke during the performance, while athlete Tran Xuan Hiep again failed to deliver a successful performance with only 9.14 points. 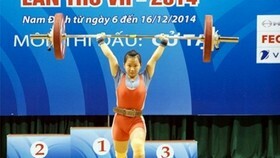 In the Sanshou event, Nguyen Thi Chinh and Nguyen Thu Hoai won the ticket to enter the final round after defeating Indonesia’s Friska Ria in the 48 kilogram weight division and Burmese rival, Su Hlaing Oo, in the 52 kilogram weight division. Meanwhile, two male Sanshou kick-boxers, namely Hoang Van Cao and To Van Bau, had to stop in the semifinal round and won only bronze medals. 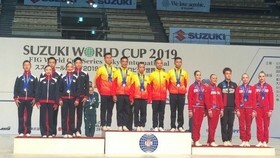 Thus, after two days of the event, the Vietnamese wushu team has earned six medals for the country, with two gold, one silver and three bronze medals.